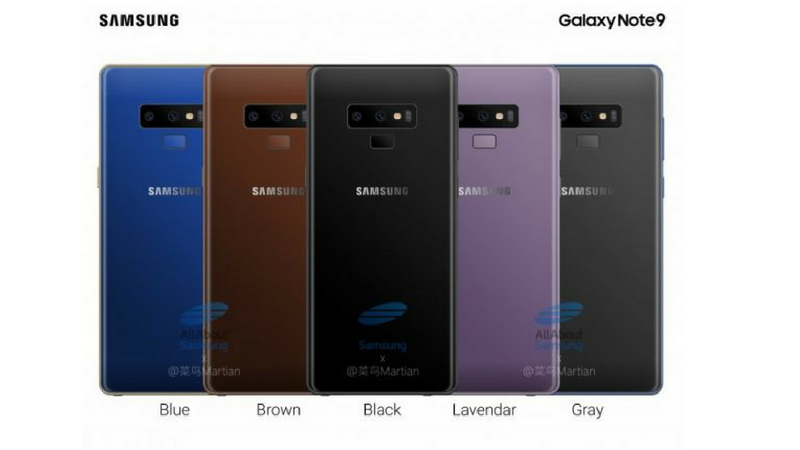 Samsung Galaxy Note 9 rumors and leaks have been started coming out since it is the most awaited smartphone of this year (next to iPhone.) Recently some talks about the new S-Pen have been leaked and today the leak came from inside of the house of Samsung. Some support web pages of the Galaxy Note 9 device went live in four regions including Tuki Suomi, Denmark, France, and Norway. The support webpages for the Galaxy Note 9 identifies the smartphone with model number SM-N960F/DS. The unlocked international models from Samsung usually ends with an “F” on the model number and the “DS” is for the dual-SIM variant. The support pages for the Galaxy Note 9 have gone live in Finnish, Danish, French and Norwegian. The links to the pages have been shared by SamsungMobile.News | Max in a tweet on twitter. There is nothing leaked by these pages about the smartphone, not even any feature about S-Pen. All we got to know about is the model number of the smartphone, the help content provided is the universal help content for Samsung Smartphones. For now, we can say that the Galaxy Note 9 will feature a similar design to the Note 8. According to some leaked and fan-made renders of the smartphone, the fingerprint sensor will be placed below the camera. More rumors suggest larger battery, faster wireless charging, and a special 8 GB RAM variant. Samsung is going to unveil the Note 9 on the Galaxy unpacked event in New York on August 9.